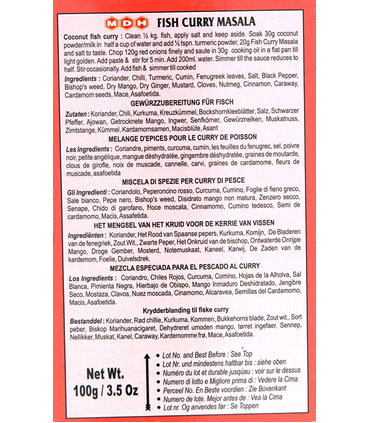 This spice blend is used to make fish curry. 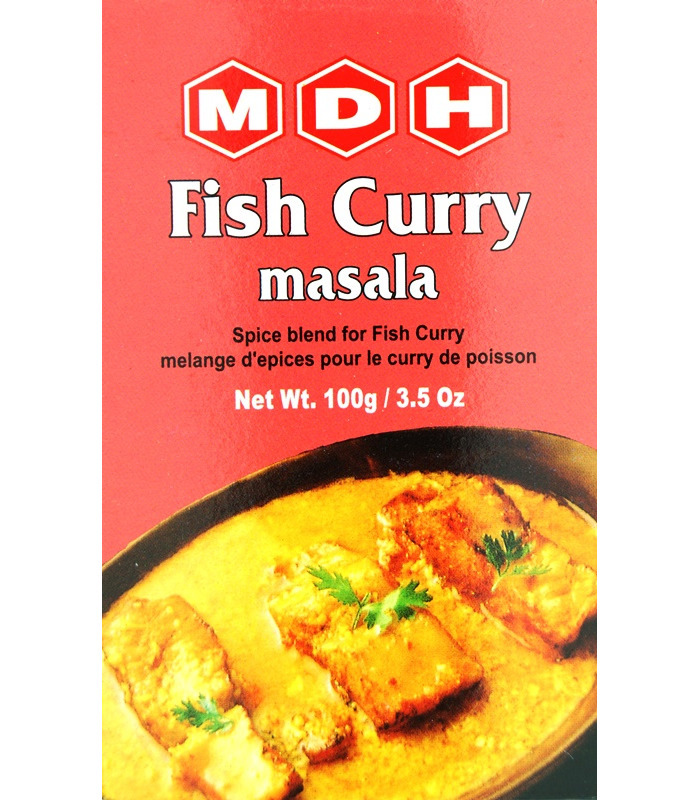 MDH Recipe: Coconut Fish Curry 1. 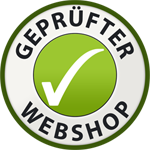 Clean ½kg fish, apply salt and keep aside. 2. Soak 30g coconut powder/ milk in half a cup of water, add ½ tsp turmeric powder, 20g Fish Masala and salt to taste. 3. Chop 120g red onions and sauté in 30g cooking oil in a flat pan till light golden. 4. Add paste and stir for 5 minutes. 5. Add 200ml water. Simmer till the sauce reduces to half. Stir occasionally. 6. Add fish and simmer till cooked. 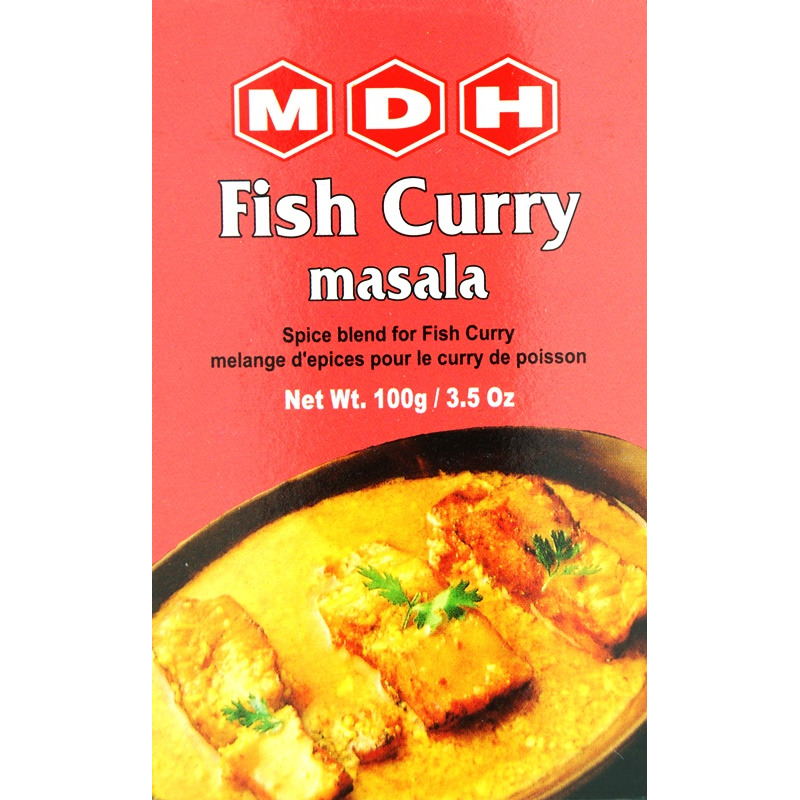 MDH Mix Ingredients Coriander, Chilli, Turmeric, Cumin, Fenugreek Leaves, Salt, Black Pepper, Bishop's Weed, Dry Mango, Dry Ginger, Mustard, Clove, Nutmeg, Cinnamon, Caraway, Cardamom Seeds, Mace, Asafoetida. 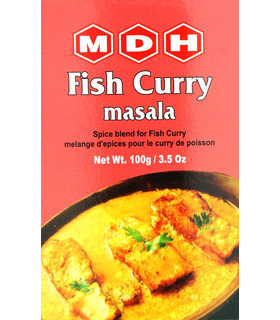 This spice blend is used to make fish curry. 1. Clean ½kg fish, apply salt and keep aside. 2. Soak 30g coconut powder/ milk in half a cup of water, add ½ tsp turmeric powder, 20g Fish Masala and salt to taste. 3. Chop 120g red onions and sauté in 30g cooking oil in a flat pan till light golden. 4. Add paste and stir for 5 minutes. 5. Add 200ml water. Simmer till the sauce reduces to half. Stir occasionally. 6. Add fish and simmer till cooked. 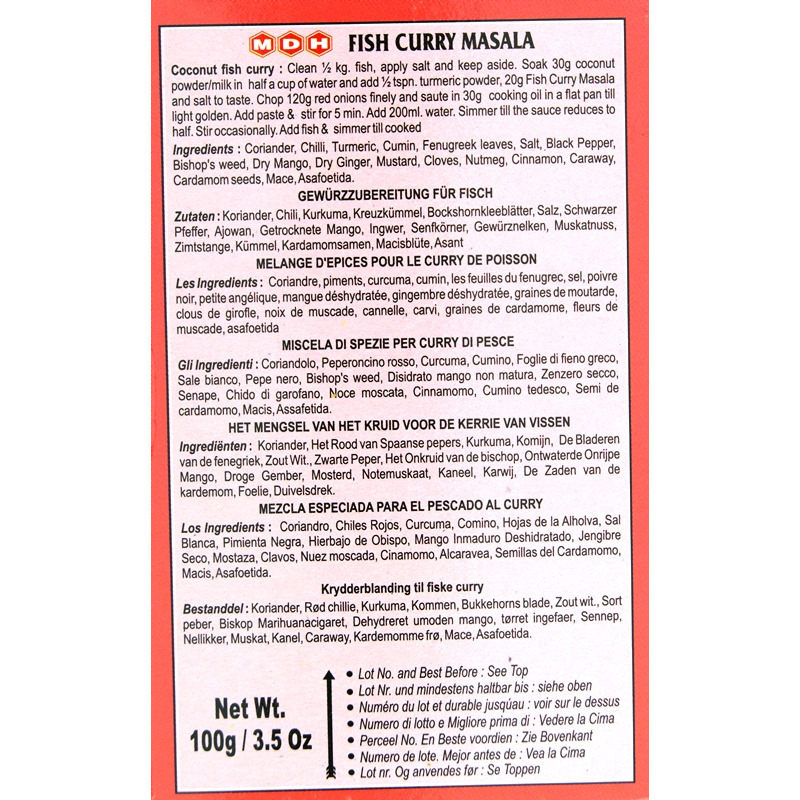 Coriander, Chilli, Turmeric, Cumin, Fenugreek Leaves, Salt, Black Pepper, Bishop's Weed, Dry Mango, Dry Ginger, Mustard, Clove, Nutmeg, Cinnamon, Caraway, Cardamom Seeds, Mace, Asafoetida. Coriander, Chilli, Turmeric, Cumin, Fenugreek Leaves, Salt, Black Pepper, Bishop's Weed, Dry Mango, Dry Ginger, Mustard, Pulse, Clove, Nutmeg, Cinnamon, Caraway, Cardamom Seeds, Mace, Asafoetida.